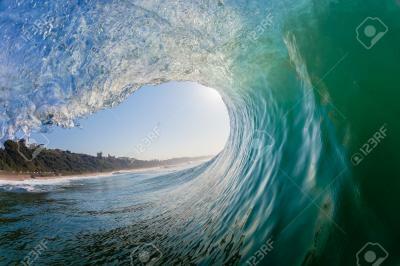 Hollow: A wave state in which a tube or barrel forms underneath the lip or crest of the wave. When you get tubed on a hollow wave, you ride in the barrel. The work would be really challenging.